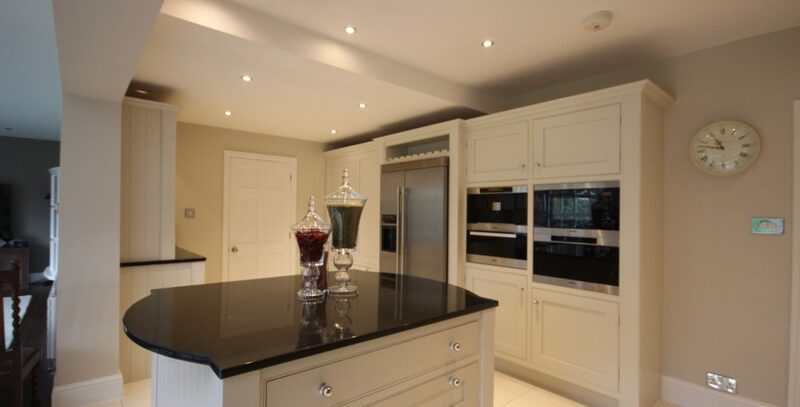 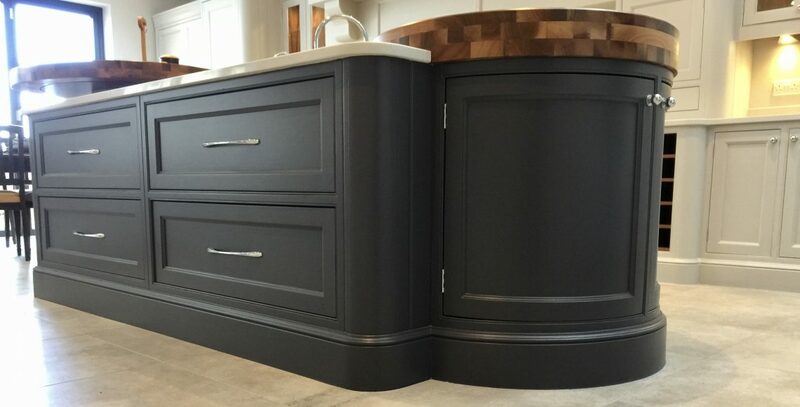 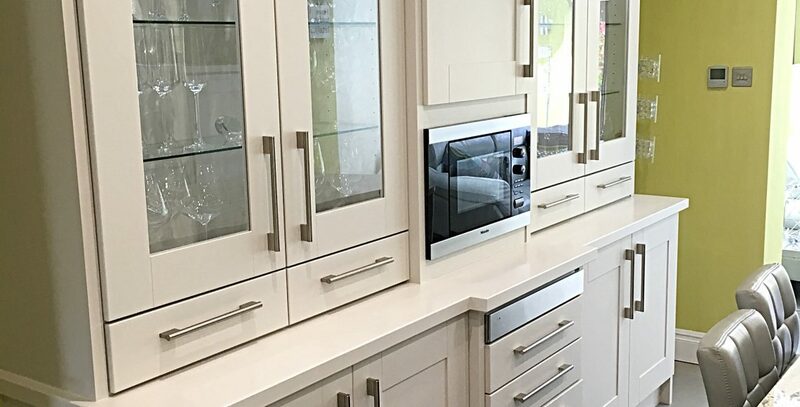 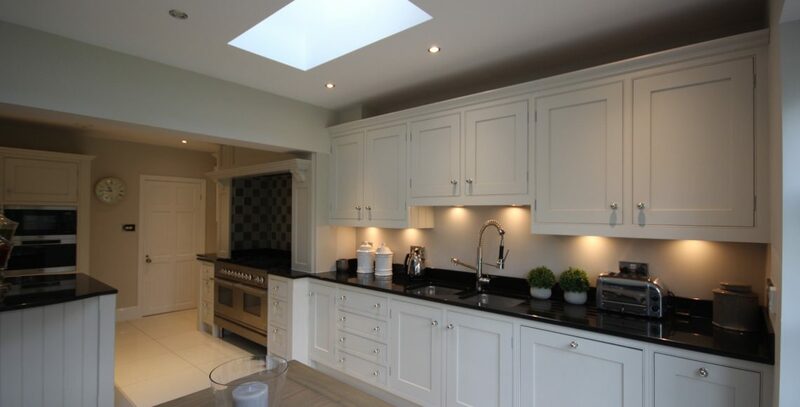 Hand painted veneered MDF Kitchen Clitheroe Lancashire: Jason of JS Decor is based in Longridge, Preston. 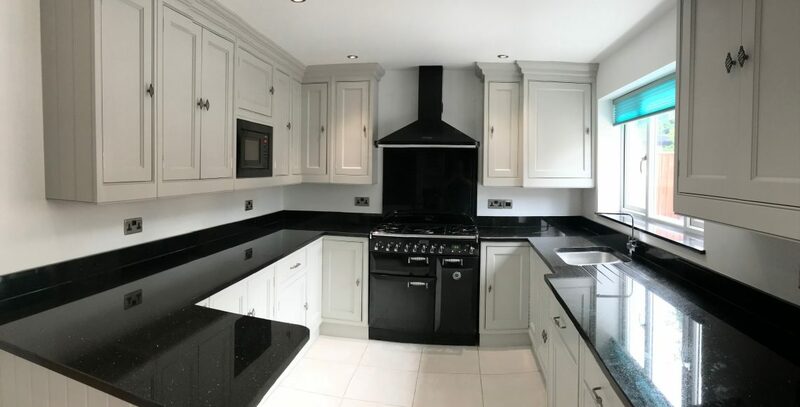 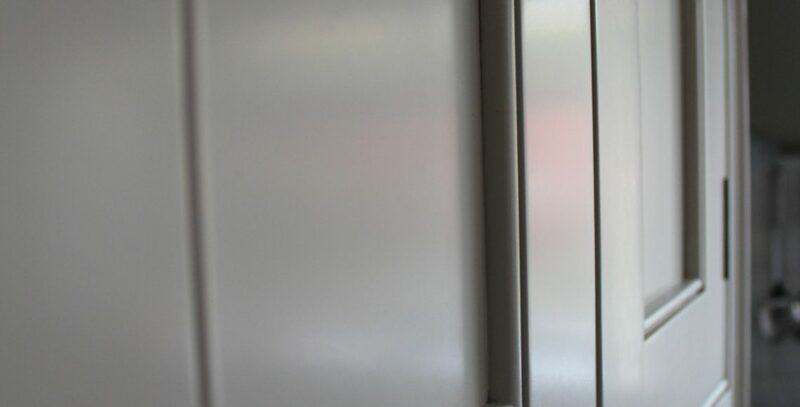 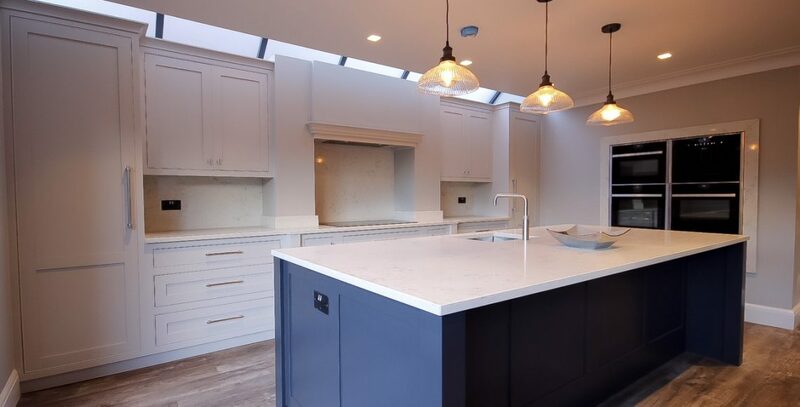 He was contacted in the first instance by Helen, who’d seen our details online, and asked us for advice and a quote for a small hand painted veneered MDF kitchen. 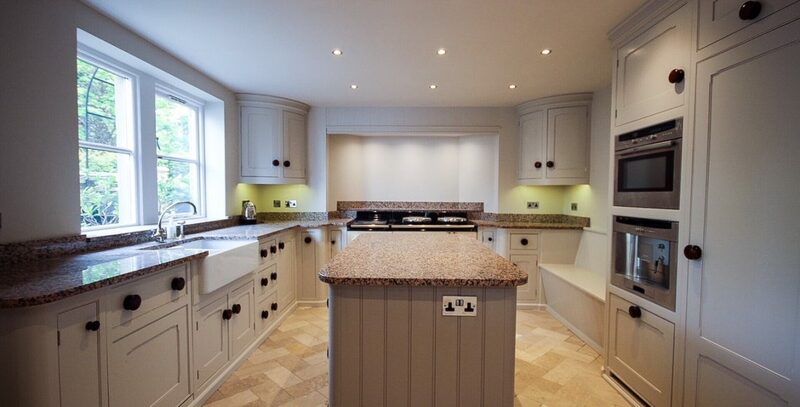 Although it still looked fairly modern, there was too much wood in the kitchen!